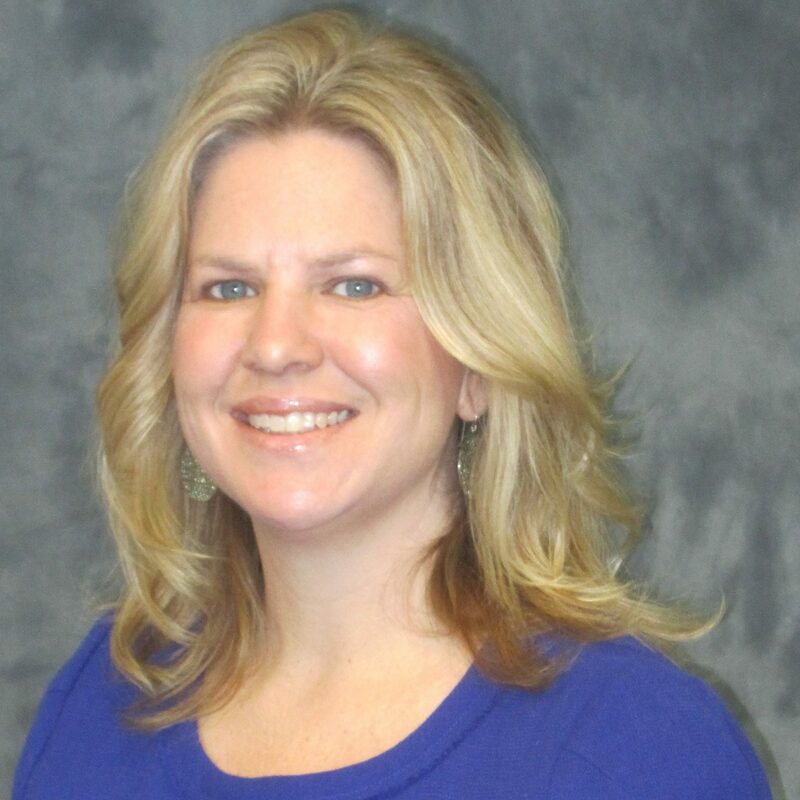 Ms. Hudkins is a Vice President and National Practice Leader for One Water Programs at Tetra Tech. She has led the development and implementation of many of Tetra Tech’s large water supply, conveyance, and treatment projects. She has 25 years of experience and is well versed with best practices, utility resiliency, and technology applications being implemented across North America and beyond. Her expertise includes the planning and development of integrated water resources strategies for local government agencies including the development of surface water, groundwater, seawater, brackish water, and potable and non-potable reuse water programs. She has authored more than 40 papers, 3 chapters in industry manuals of practice, and taught multiple certified training programs related to water and reuse. She regularly presents to regulatory agencies, water utility boards and elected officials. Ms. Hudkins holds a Bachelor of Science degree in Civil and Environmental Engineering from Duke University and a Master of Engineering degree in Civil and Environmental Engineering from the Massachusetts Institute of Technology (MIT). She is a registered Professional Engineer in the states of Florida and Texas.